West Hampstead Library is a wonderful community resource, funded by Camden Council and operated by a dedicated staff of librarians and assistants. West Hampstead would be much the poorer without them. But we all need friends, especially when times are tough, and in common with so many public amenities in the borough, the library has been subject to repeated threats over the past two decades – cuts to staffing levels, cuts to the book stock, cuts to services and, not least, the very real threat of permanent closure. It was in response to one of the most serious threats that in 1998 Councillor Flick Rea organised a public meeting, at which the Friends of West Hampstead Library (FoWHL) was formed with the backing of over 400 library users and local residents. 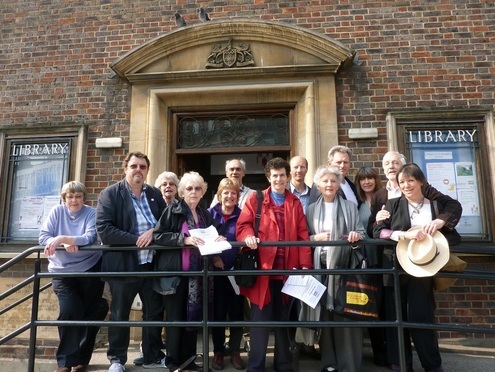 After a concerted campaign, and with the support of all local councillors in the area – but at the time, not the local MP – the library was saved from closure. • we have organised and assisted dozen of events at the library featuring an array of authors, actors, journalists and musicians. However we can never rest easy. Since 1998 there have been two further attempts to downgrade services at the library. 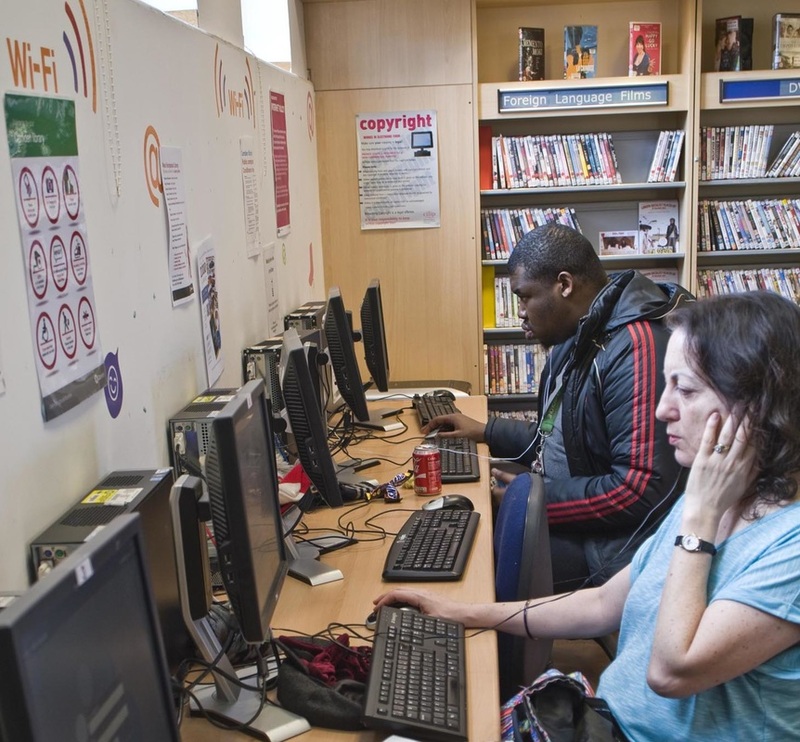 The most recent of these emerged in July 2015, when Camden announced that as a result of the Government reducing its grants to local authorities, the Council would need to slash £800,000 from its annual library budget. Following a public consultation and a heated meeting of users at the library in September 2015 – reported here – Camden councillors agreed a package of measures, all of which will undoubtedly affect West Hampstead over the period 2016-18. While these measures do not (to date) include the closure of the library, FoWHL remains concerned that this seemingly continuous process of downgrading will result in a much reduced service. To read more about the measures currently planned by Camden Council, click here. FoWHL members gather in March 2011 for yet another battle to stave off cuts to the library service. The group has been grateful over the years for all the support it has received from a number of quarters, not least local councillors and the many wonderful authors, actors and performers who live locally. Several local businesses have also been great supporters, especially West End Lane Books. Such is the strength of feeling for our beloved library.